The game is set inside your own house, where terrible things are about to happen. You’ll search through corridors, explore every room, and try not to die in the process. You must survive to figure out who might be the intruder. The game takes place in modern days. You’ve recently moved into a new neighborhood, though all the nearby houses are vacant-- which means no neighbors. What could possibly go wrong? 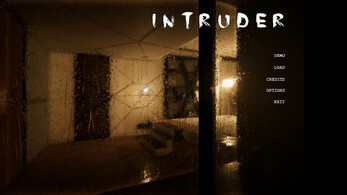 In The Intruder, you can find videotapes that contain fragments of the story. Each of these tapes will bring you closer to uncover the Intruder. With these tapes, you can witness previous victims of the maniac. By finding the tapes throughout your house, you will better understand your new home’s past. The game’s environment is so realistic that you'll probably start to close your house's doors tighter at night. You'll feel the effects of The Intruder although everything around you is brightly lit and perfectly normal, because you’ll never know if someone might have a nice and clear view of you. 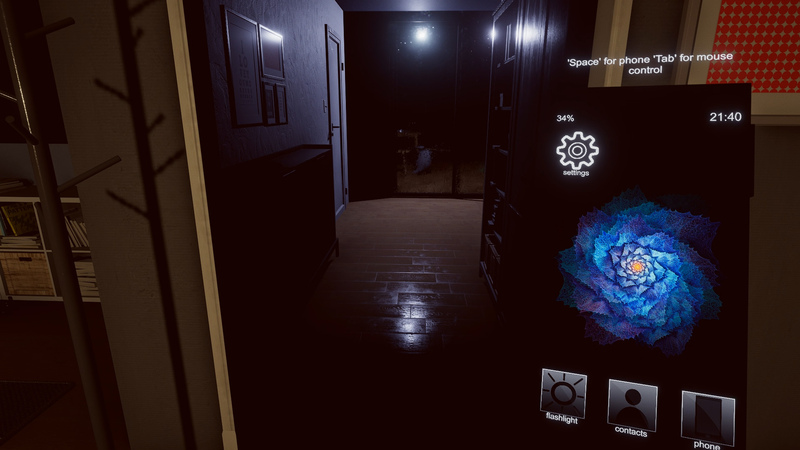 The Intruder is an atmospheric horror game. You should expect to feel true terror created by a dark, realistic atmosphere and the effects of the psychotic maniac chasing you. He has your phone number and if he does lose track of you, he can always call you. You can't leave the house to escape. You can't stay in the darkness for too long, either. Try to find something to protect yourself with. You are able to pick up any objects, interact with the environment, and search for things that may help you to escape, call for help or even to kill the Intruder. The intruder is inside, and he will hunt you down. He can predict your every move, watch you from every corner, play tricks with your mind, and attack you. Who is he? What have you done? This you will have to find out on your own. Death is not an option. You’ll need to avoid the intruder at all costs. Keep calm and use your mind as you progress through the house. It won't be easy; you'll have to figure out all the possible routes on your own. There are no tips or hints... No one can help you in a situation like this. You are alone and death is permanent. 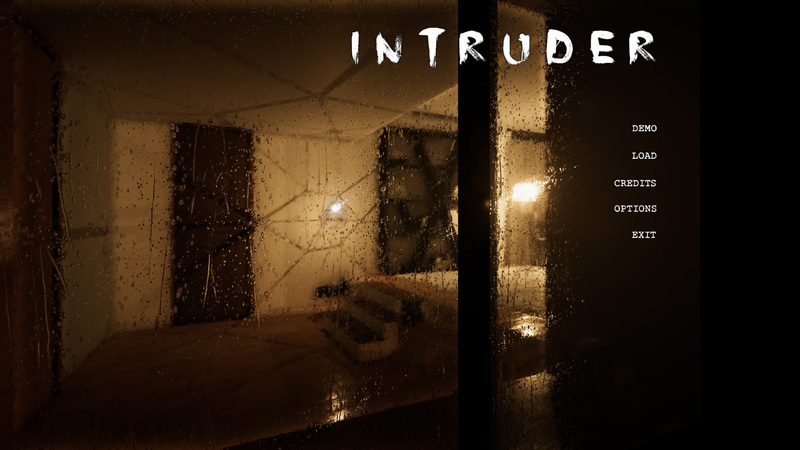 -The Intruder is the atmospheric horror game set in a real-world setting, with the majority of events being randomly activated as you play. Each playthrough will be different. 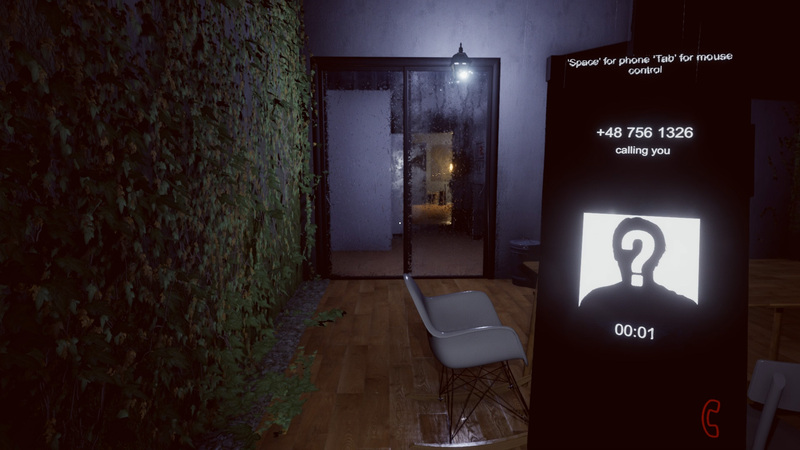 - The Intruder features an AI director, inspired by Alien Isolation, to keep the Intruder under the rules. The Intruder is playing the same game as you-- he has an advantage, but he can't cheat. 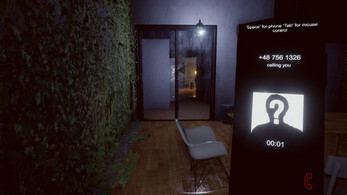 - The Intruder has multiple endings. What result you get depends on your decisions. 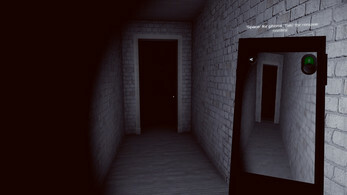 - The Intruder is being made to be fully playable in Virtual Reality with the latest technologies. - With modern tools, such as photogrammetry, you will be immersed with realistic graphics and environments. 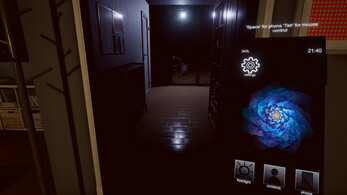 - The Intruder will be available on PC and VR. Later on, console ports are planned.